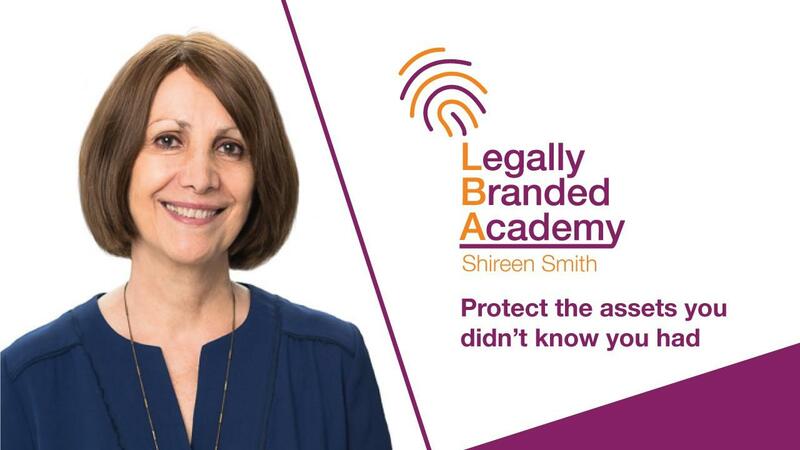 Legally Branded Academy 2.0 is an online risk management course to help organisations protect Intellectual Property on an ongoing basis as new IP is created, regardless of the level of Intellectual Property knowledge of your team. Provided you induct new team members in your processes so they know the trigger points for when to follow those processes, your organisation’s IP will be seamlessly protected. So be sure to register your interest today, if you do, you will receive a special £75 discount and we will be notifying you about the release of the Legally Branded Academy. Shireen Smith is an entrepreneur and lawyer with two businesses. As founder of a successful law firm, Azrights she has deep knowledge of both the legal and marketing aspects of setting up new brands and trade marks. She is a bestselling author on Amazon of two books Legally Branded and Intellectual Property Revolution. She is also a trained journalist. As well as advising top blue chip companies like Reuters Shireen has supported hundreds of SMEs to protect their business assets and brands when launching, growing and exiting their businesses. Under her separate business, Azrights International Ltd she offers training and coaching in, intellectual property, branding, brand building, differentiation and positioning. As such she is well placed to integrate marketing with intellectual property to enable businesses to differentiate their offerings. 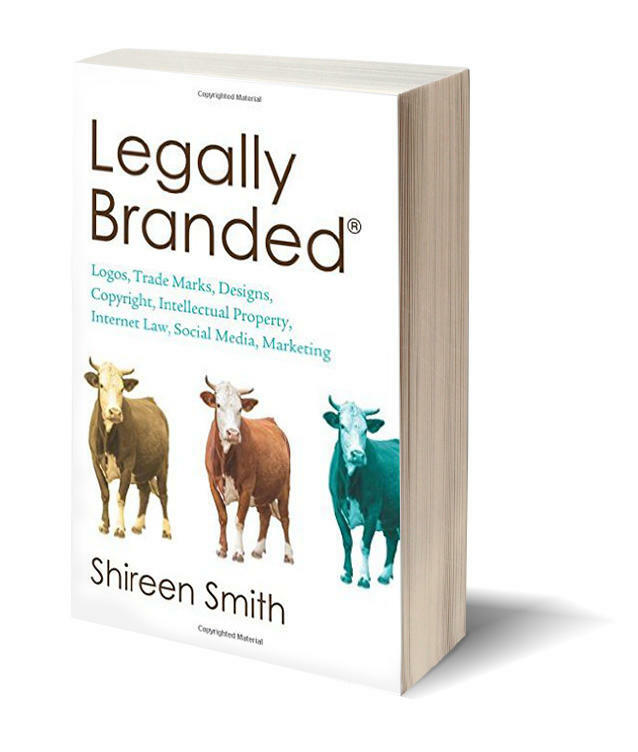 Legally Branded explains that a brand essentially involves having a reputation for delivering on a certain promise. For a small business it could mean being the ‘go to’ source for something that the business uniquely provides. We live in increasingly competitive times, and achieving brand status is often the only way to attract enough business. 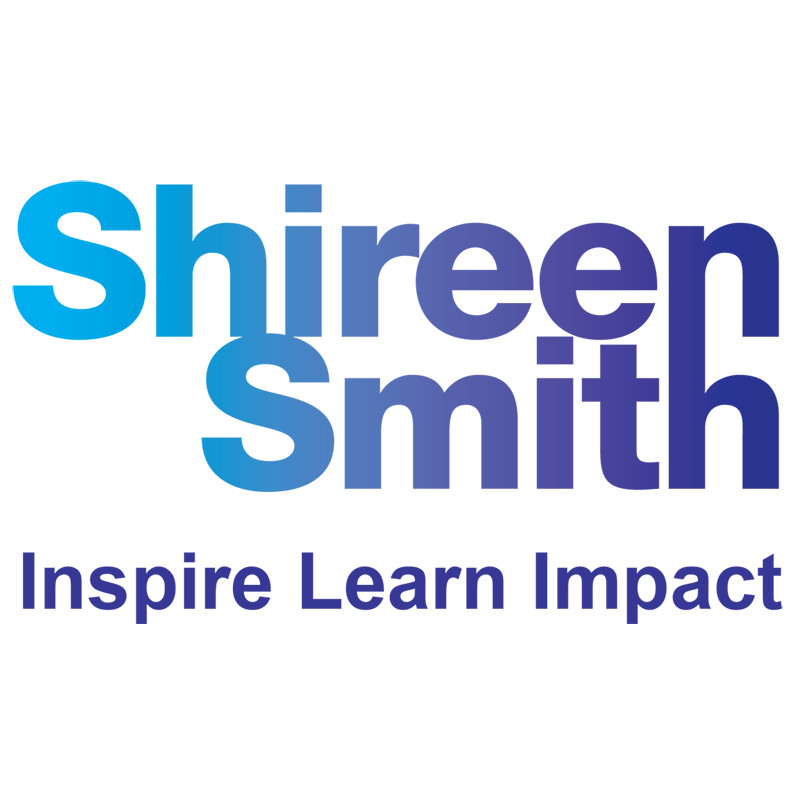 Azrights is an award winning, niche Intellectual Property (IP) law firm advising on the A to Z of intellectual property (IP) rights and related business law – hence the name. Our services cover every area of IP (copyright, trademarks, patents, designs, confidential information, and privacy law, to name the main ones). We are a one stop shop for all your intellectual property and commercial legal needs. We will also send you an Audiobook on How to Trademark a Name. 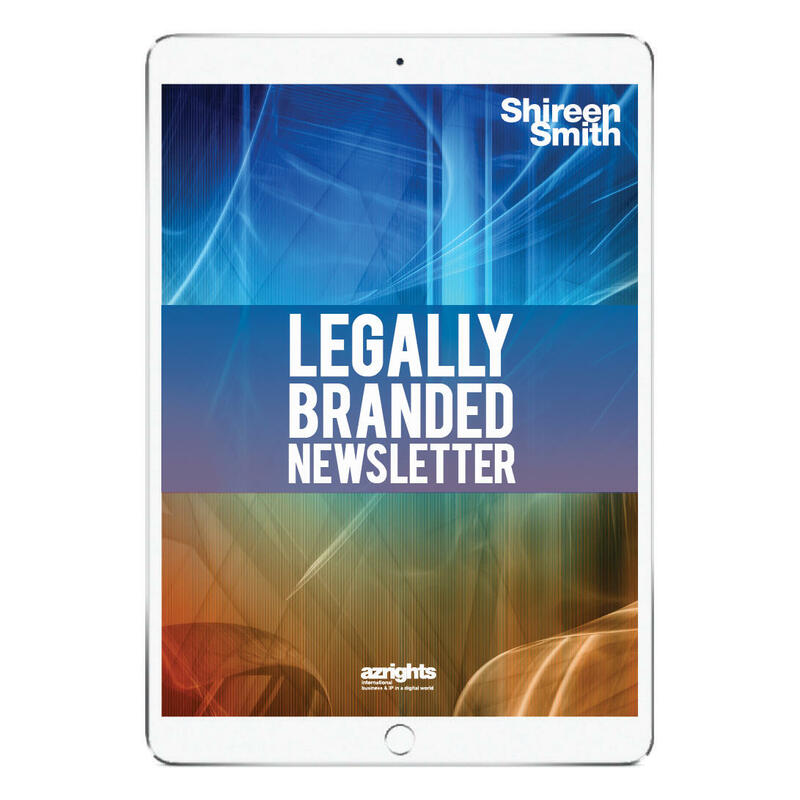 By signing up for Legally Branded Newsletter, You will gain insights every week on intellectual property. 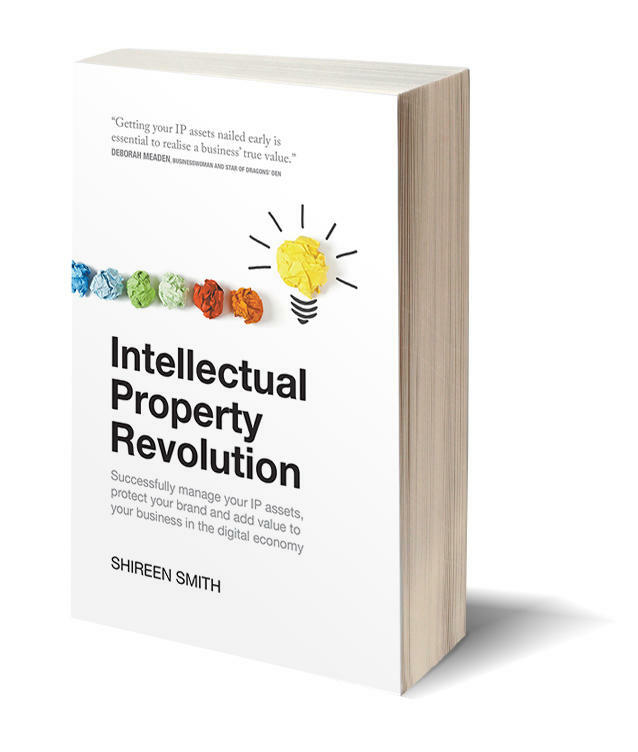 Paying attention to IP is the way to discover what steps to take to preserve the value of your assets, to grow your profit margins, create new income streams, protect your market share, and prevent competitors from copying your ideas.